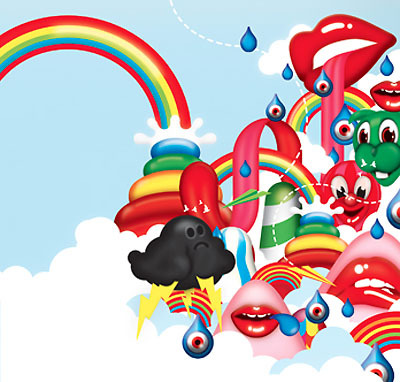 This year we are very excited to bring to you the best Illustrator tutorials of 2010! You will find 30 great Illustrator tutorials to brush up your techniques for this year. 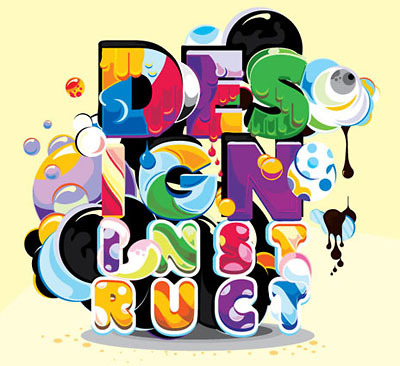 You will find lots of tutorials on creating cool text effects and object illustrations. Create a super cool candy type effect in illustrator and photoshop. 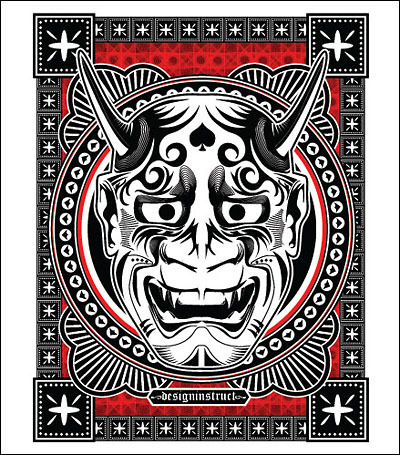 Learn how to fill space with interlocking motifs like little pieces of jigsaw puzzle. 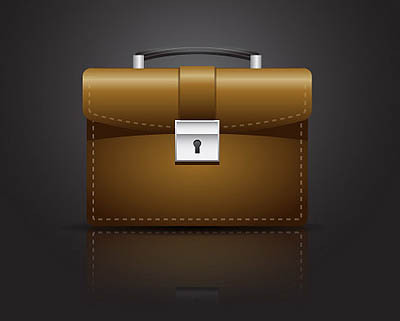 Create a simple briefcase icons with rectangle, ellipses and gradient tool. 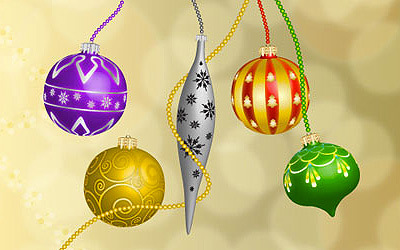 Learn how to draw 5 different styles of vector Christmas bells using the 3D Revolve Effect in this illustrator tutorial. 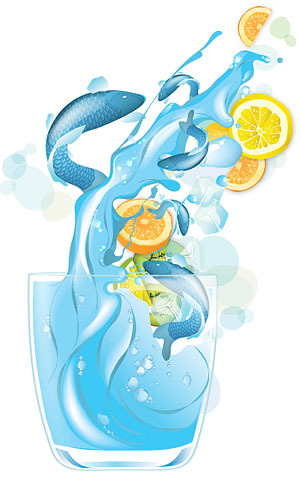 How to create a summery poster using the latest Illustrator CS5. Learn how to use chrome effect and gradient mesh to create the metallic look of a toaster. 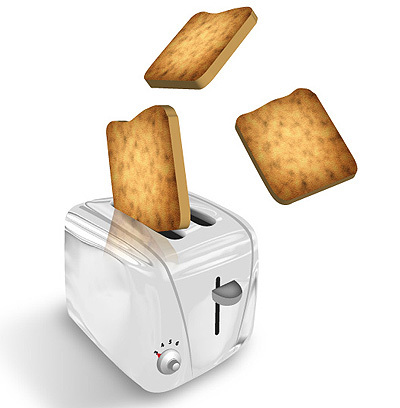 The use of texturizer to create the toast bread is also explained in this tutorial. 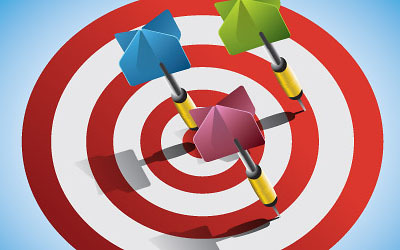 Make an attractive darts illustration in Adobe Illustrator. 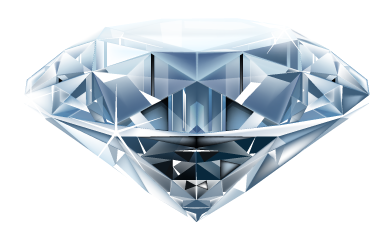 Study the process on how to draw a beautiful experiment type with the tools available in Illustrator. 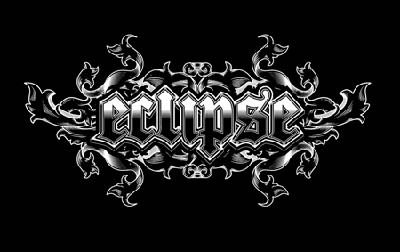 Step by step tutorial of the process of creating a Gothic typography using blackletter font. Simple syringe icon tutorial. 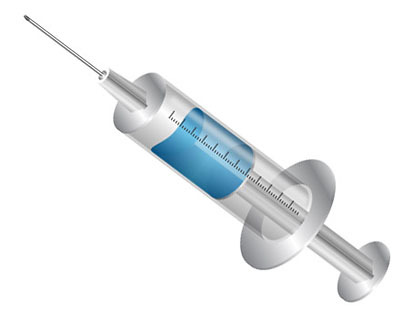 Tutorial in Illustrator CS5 to draw a simple syringe icon. 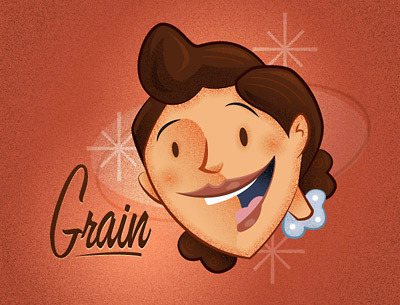 Learn to create grainy texture to use for retro designs! Learn to create striking, vibrant work in Illustrator using a simple colour palette and basic blur effects. 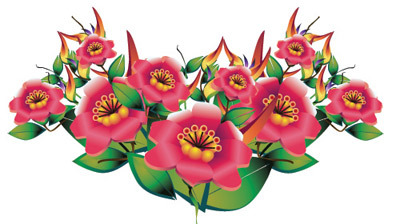 Draw beautiful flowers and leaves in Illustrator. In this tutorial, you will learn on how to combine, merge, and manipulate shapes to create a Russian doll. 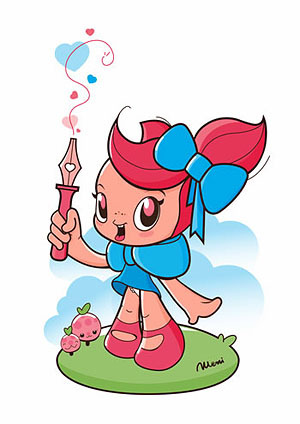 This tutorial show you how to draw a cute character drawing. 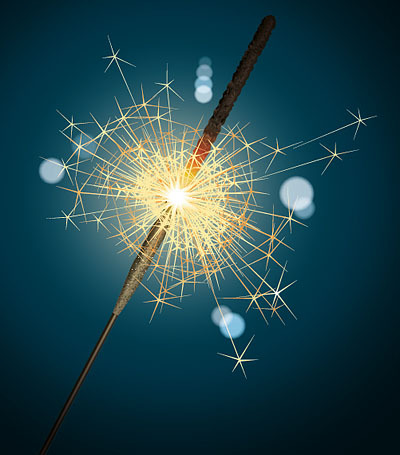 Create a buning sparkler effect. Learn to make complex lightings with masking and other tools. 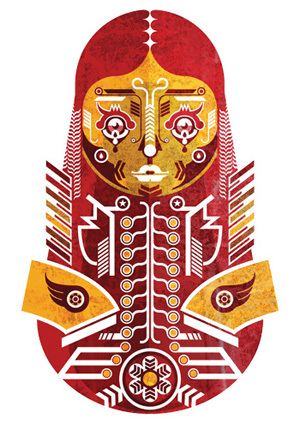 Step by step to create a tribal art in vector. Delicious burger icon done in Illustrator. 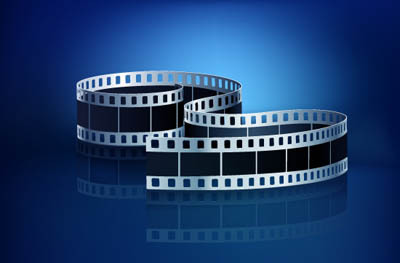 Draw a vector film strip from scratch using 3D tools and other effects. 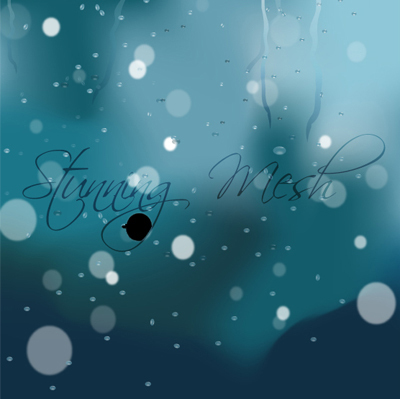 Behind the scenes on drawing realistic vector liquid. 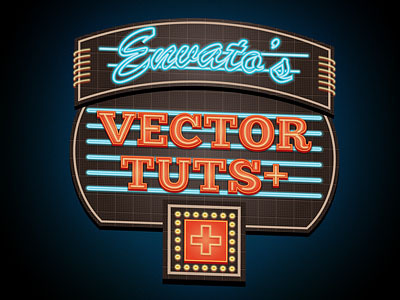 Learn to use Appearance Palette to draw complicated Neon signs. Make water drops effects in Illustrator. Learn new commands, tools and techniques in this tutorial. 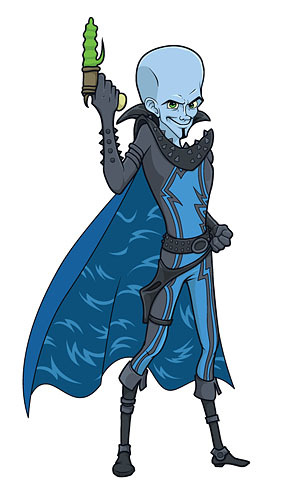 Step by step instructions to draw the super villian in Megamind. 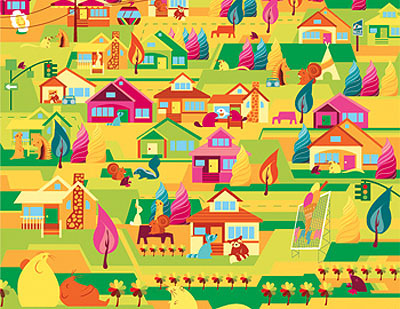 Learn how to draw illustrations in Illustrator from start to finish. 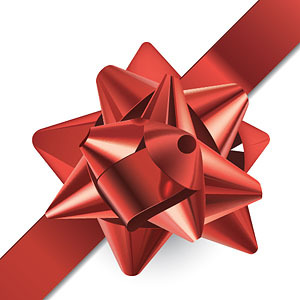 Realistic fancy gift bow done in Illustrator. 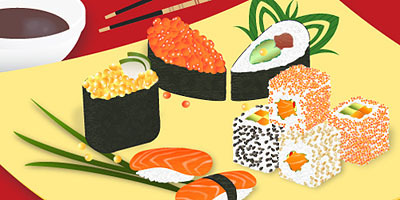 Draw a plate of yummy Japanese sushi in Adobe Illustrator. 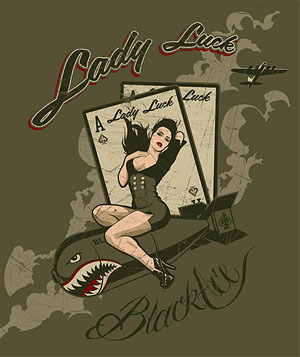 From sketches to final illustration of Lady Luck. 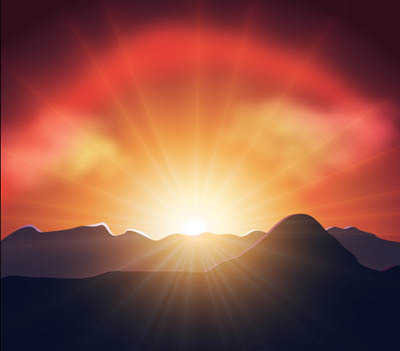 Make nice vector sunset in Illustrator. 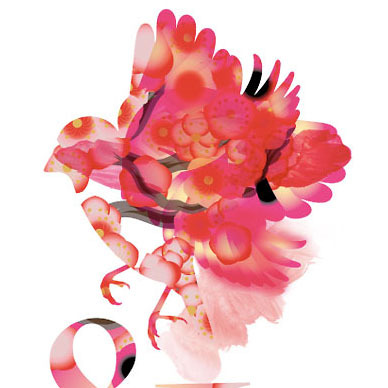 Creative art piece done in Illustrator using layering effects. 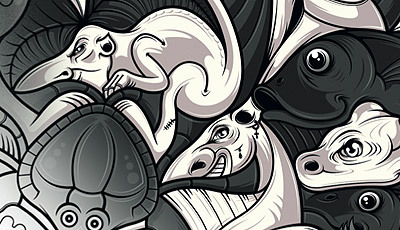 So what is your favorite Illustrator tutorial for 2010? What tutorials would you like to see in 2011? Feel free to share your thoughts below. Thank you for choosing my tutorials. 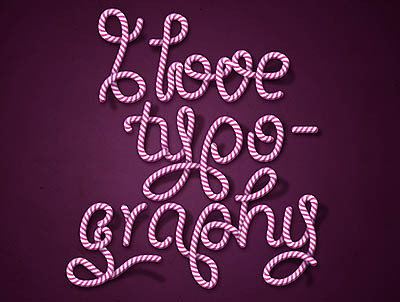 The candy cane tutorial is awesome, thanks for posting! Great.. Very pleased to find that! This piece of writing is truly a good one it assists new web users, who are wishing for blogging.